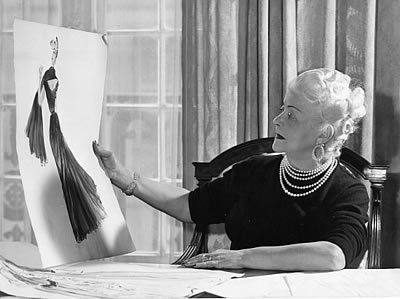 Couturier Nina Ricci launched what has become one of the world’s truly iconic fragrances in 1948. The intertwining Lalique crystal doves of the bottle’s exquisite stopper marked the peaceful mood which embraced Europe – and especially her home city of Paris – after World War II. 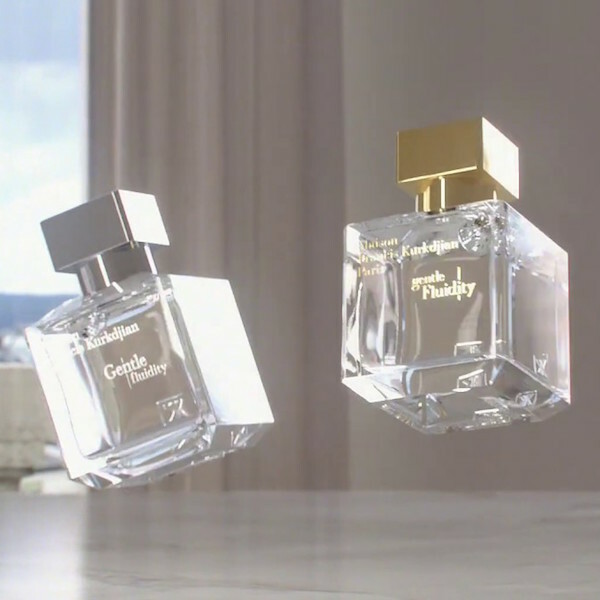 Composed by Francis Fabron, L’Air du Temps is a harmonious swirl of more than 30 different ingredients. An exquisite and so-opulent floral, it’s withstood the tests of time and fashion and continues to bewitch women (including us) today. The House of Nina Ricci had been founded by Turin-born Maria ‘Nina’ Ricci and her son Robert in 1932, in Paris. She began simply by sewing for other designers, and rose through the ranks to become the premier stylist at a couture salon. But with backing from her jeweller husband Louis, Nina Ricci was able to open her own atelier. 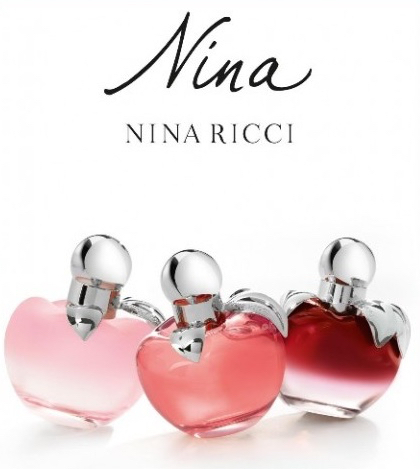 The debut fragrance from Nina Ricci was created by Robert in 1945, Coeur Jolie (or ‘Beautiful Heart’). 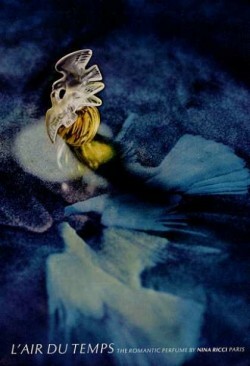 L’Air du Temps made its debut in 1948. 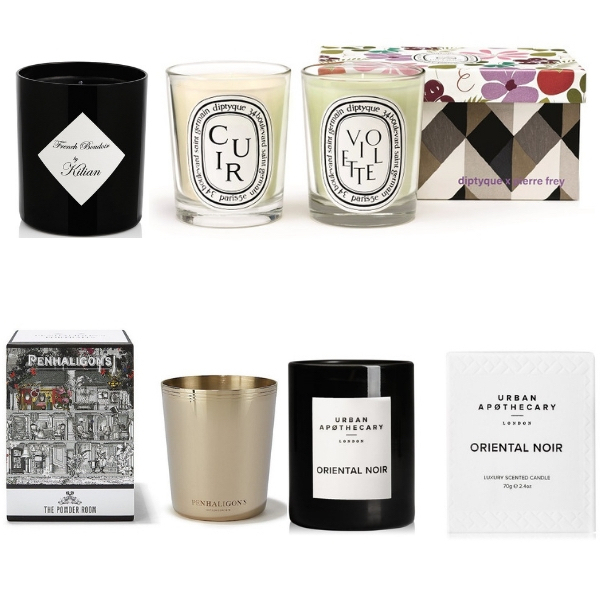 Most accurately translated as ‘the spirit of the time’, it captured the passion of an emerging generation, as well as the beauty of Nina Ricci’s designs. Robert was also involved in an initiative to revive the Paris fashion industry, which had been so affected by the War: he had an idea to create an exhibition at the Louvre Museum, which became a show-stopping display of 150 mannequins dressed in the finest creations from 40 Paris couturiers, including Balenciaga, Madame Grès – and of course, Nina Ricci herself. On the fashion side, the House of Ricci in recent years recruited some of the leading designers of the time, including Olivier Theyskens, and Peter Copping (formerly of Louis Vuitton). Once again, Nina Ricci‘s is a must-see Paris catwalk show for editors and well-dressed women alike. Still feminine, still beautiful, still in the ‘spirit of the time’ – and of the quite remarkable Nina Ricci herself.